Jalonom Oy is a Finnish family business specialized in precious metals. The price of gold and silver is topical right now. When you’re looking for security and safety, invest in precious metals. Contact our experts and we’ll be happy to tell you more. 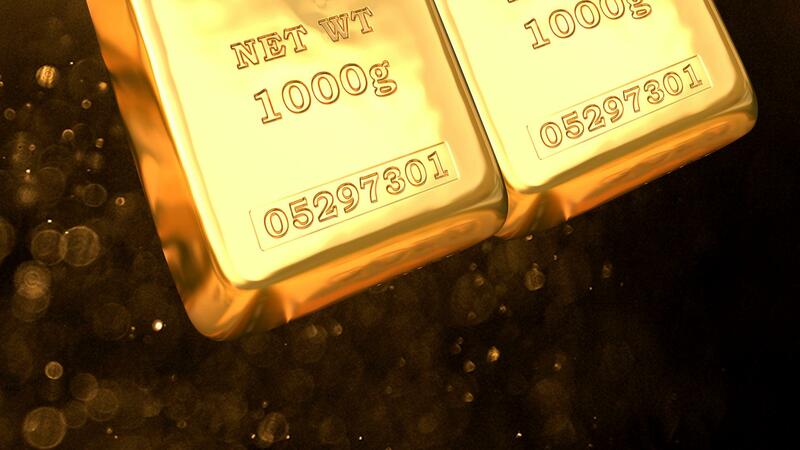 Call our experts on +358 9 512 7298..
Our gold purchasing business operates in several towns daily. Determination of the precious metal percentage is very accurate and the price we purchase gold/silver is very competitive and based on the spot price, that is the current world market price. We have been operating steadily for a long time and our reputation is good. At Jalonom purchasing points you can exchange your useless gold jewellery and other gold products for the correct amount of cash easily – check the current gold price from our page and get ready to act. 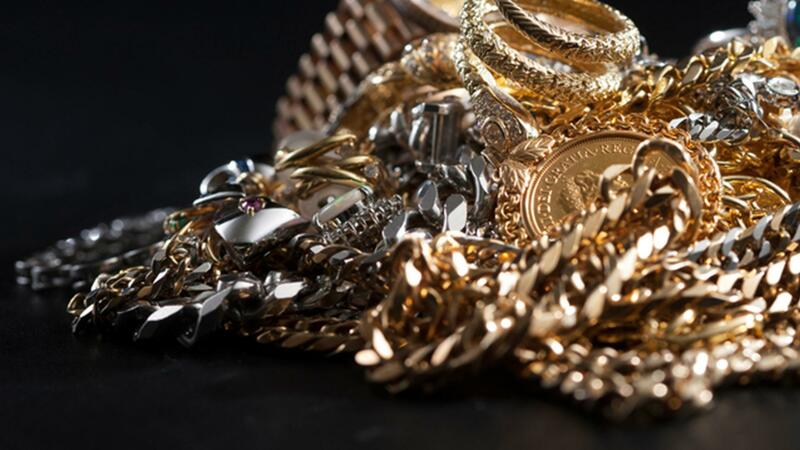 The overall condition of the items, jewellery, rings, gold teeth etc. you offer for us is not relevant. What matters is the gold percentage and weight of the item. If your item is gold we’ll pay a good price for it! The Jalonom Gold Shop is the key sales channel of our certified gold products. These products are of interest when people are looking for a long-term, steady investment and good liquidity. They are also bought as presents that add to their value over time for children, graduates, wedding couples etc. The Jalonom Gold Shop has a wide selection of investment gold products. The price of the products available for purchasing are updated minute by minute according to changes in the world market prices – you are able to follow at any moment how world events reflect the price of gold. On this page you can also find reliable information about investing in gold, the development of gold’s value and the special features of investing in gold in Finland and internationally. Jalonom website is a must-see for individuals and businesses interested in precious metals in Finland and Sweden for watching developments in the field.